Straight lines form the core of our built environment. Building in straight lines makes predicting costs and calculating structural loads easier, since building materials come in linear units. Straight lines might be logical, predictable, and efficient, but they are also completely “godless” — at least according to Austrian artist and designer Tausendsassa Friedensreich Regentag Dunkelbunt Hundertwasser (which translates to “Multi-Talented Peace-Filled Rainy Day Dark-Colored Hundred Waters” in German). Hundertwasser made a name for himself, so to speak, with his psychedelic, whimsical paintings and his public speaking engagements that he would sometimes deliver completely naked. As a proponent of radical human expression, Hundertwasser sought to create structures that were free from straight lines, which he saw as constricting and devoid of organic elements. This is Hundertwasser’s “Green Citadel,” in Magdeburg, Germany. 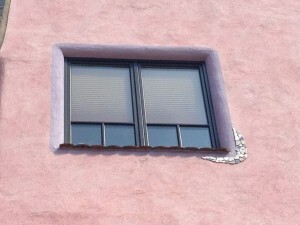 It’s mostly bright pink, but the name comes from the lush plant life embedded into and atop the building. 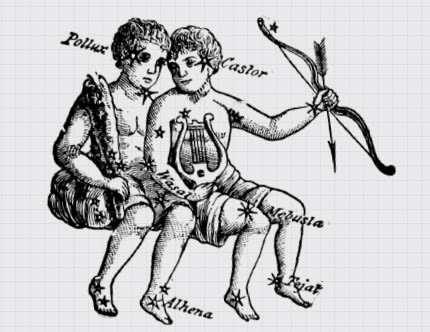 The interiors are similarly freeform. Rooftop view of Vienna. Credit: Luisa Beck. The Green Citadel stands in stark contrast to the rest of the city. Magdeburg is in former East Germany and most of the buildings there are Soviet-style block architecture. Hundertwasser was trying to completely reimagine humanity’s relationship with architecture. 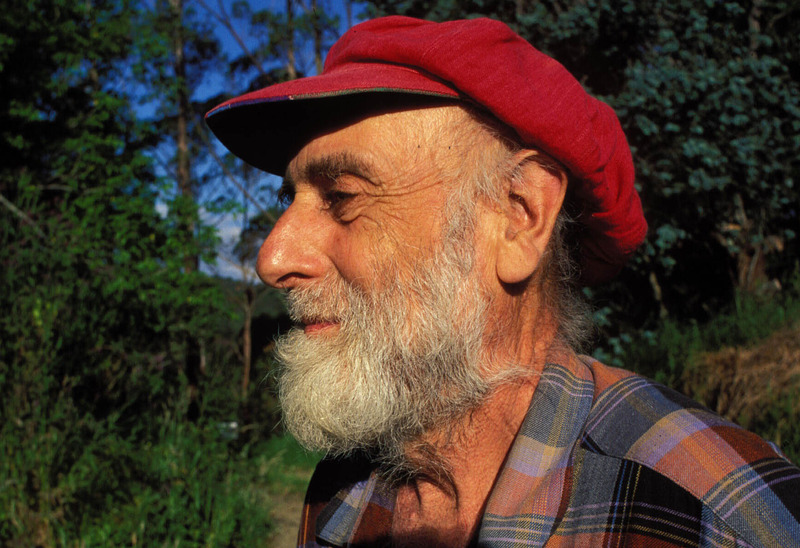 He wanted to blend the natural environment with the built environment, and so in addition to the vegetation planted all over his buildings, Hundertwasser constructed wavy, undulating floors, and penned a “moldiness manifesto” that called for humans to celebrate the occurrence of “spontaneous vegetation” in their homes. 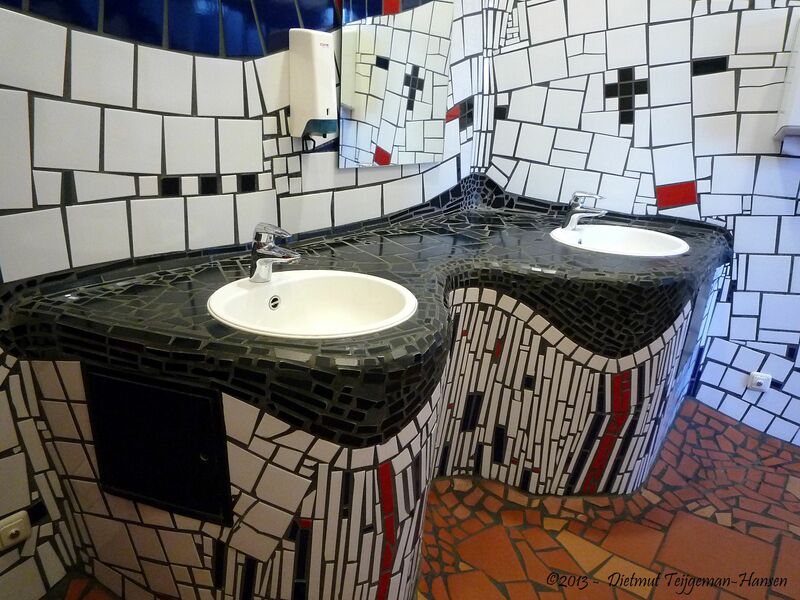 Hundertwasser even proposed indoor composting toilets for his buildings, but those turned out to be a hard sell for his financial backers and never actually came to fruition. All of the natural elements in Hundertwasser’s architecture were meant to foster creativity in the building’s tenants, and Hundertwasser even encouraged residents to modify the buildings to their own tastes. One such way was what Hundertwasser called a “Fensterrecht” (or “right of window”). 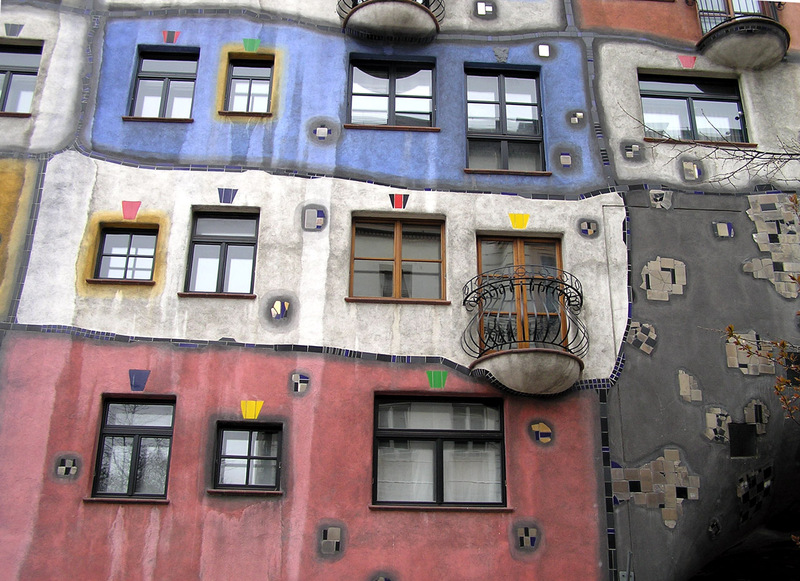 Residents, Hundertwasser said, should be free to lean outside their windows and decorate them however they want, as far as their arms could reach. You certainly wouldn’t want a house full of mold, but just try to find an urbanist these days who is not all for green roofs. That’s what the big-talking, naked-speech-giving, manifesto-writers of the world are for. Hundertwasser was also a vexillologist. 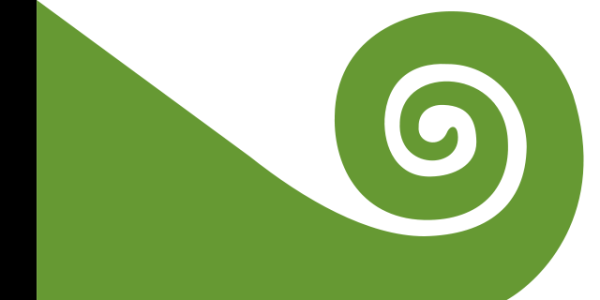 This is the flag he proposed for New Zealand, which is arguably better than their current design. 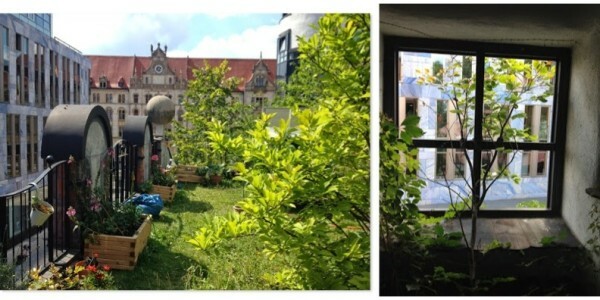 Reporter Luisa Beck visited the Green Citadel (die Grüne Zitadelle) in her home town of Magdeburg, Germany. She spoke with Green Citadel residents Nicole and Sebastian Zander; and with her grandparents Winfried and Annemarie Harnack, who live nearby. Archival audio of Hundertwasser accessed from hundertwasser.com. I stayed there for two days this summer. Absolutely loved it!! Please do an episode about EarthShips! They have plants groig in planters watered with gray water. There are very few straight lines most of the time. I really enjoyed this episode (as I always do). Thanks for an very interesting 20 minutes (plus the 30 I spend looking at Hundertwasser’s work and philosophy). Great episode! As an architect, I believe our education/inspiration lacks information about radical thinkers like Hundertwasser. They are dismissed as insane or generally uninformed and are therefore omitted from architectural coffee-table books. But without these artists forcing us to reexamine our comforts and culture (however uncomfortable it may be), I don’t believe architecture style and sensibility can make any significant progress. google “hundertwasser trash incinerator” for the most beautiful trash incineration facility in the world (though I doubt there’s much competition). I cycle by it frequently and it never fails to inspire! I dunno, Roger; along with the one in Vienna–which I assume you’re referring to, though I could be wrong–there’s the Maishima Incineration Plant in Osaka, which is also a Hundertwasser masterpiece! This is awesome. 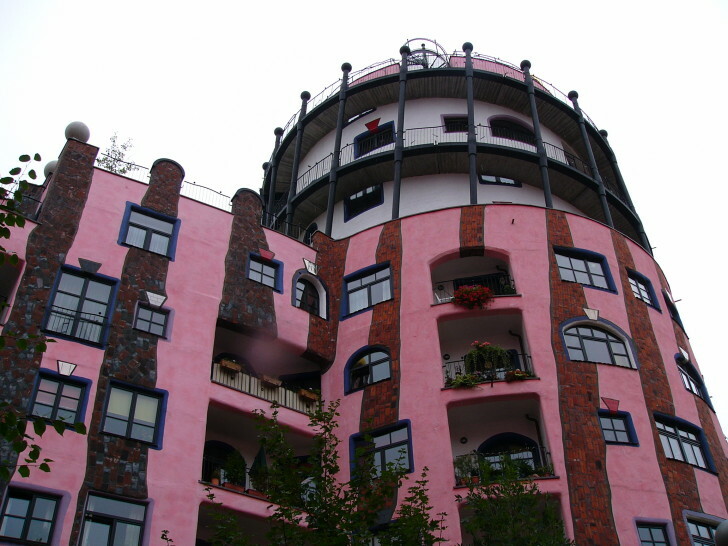 I lived in Darmstadt, Germany for a few months as a student, where Hundertwasser erected an apartment building in the late 90s. You could live there but mostly, I think, it was a tourist attraction complete with a restaurant on the roof. It’s a truly amazing sight. I would bring all my visitors there for, at the very least, a few drinks. This episode makes me nostalgic! 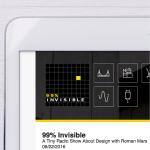 Keep up the good work, Roman! The Green Citadel has tons of straight lines. It’s futile attempt to hide them just highlights them in my eyes. It is all a pathetic facade. People pretending to be what Tausendsassa Friedensreich Regentag Dunkelbunt Hundertwasser claims is a natural state. But in its attempt to force itself to be so it becomes more artificial than any of the utilitarian structures that he bemoans. That was the 1st thing I noticed. 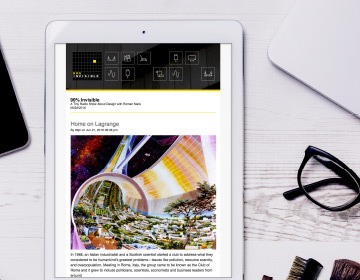 Other architects have designed living spaces with no straight lines on the exterior. 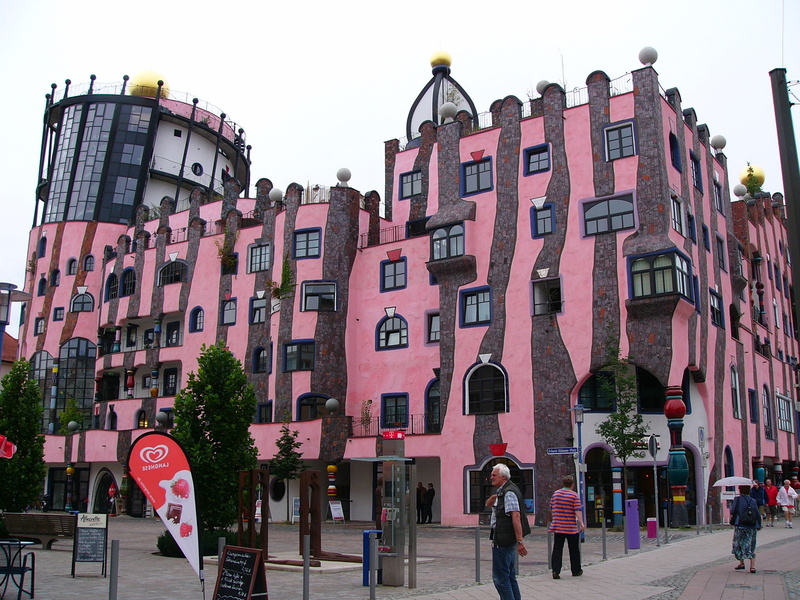 I live just a couple of blocks away from the Hundertwasser Haus and the Kunsthauswien. Any day of the year, with any weather, there are tourist taking pictures with a smile on their faces. And it has been like this since it was built. That wouldn’t be the case if it was just a gimmick. There is definitely something deeper in his work. I hope you’ll be taking a trip to Barcelona at some point, so as to cover another (the first?) no-straight-line architect. The building of La Sagrada Familia and the string & weight model could be an episode on its own, not to mention La Pedrera and Park Guell. I could. not. handle the woman’s voice on this episode. It was so irritating I wasn’t able to listen to the whole podcast. I live in Vienna and though his buildings are interesting I do feel Huntertwasser was a great pretender and having visited his toilets yesterday, (having to listen to his sh*t manifesto, while peeing) I believe Roman is right, it is all about enforced fun. Antonio Gaudi, is the complete opposite of this! He created true beauty… I would live in casa Batilló any day of the week!! Balance your audio levels! YELLwhisperYELLwhisper! hmmm. i’m not sure i like the tone of this one. hundertwasser was a radical and revolutionary thinker and artist, with an elaborate and unique world veiw and corresponding philosophy. i think its unfair to dismiss some of his works as ‘forced fun’. i think there’s a lot more to it than that. i’m also kind of tired of the ‘woaah wacky artist’ trope. so tired. if your going to explore an artist and their work, there’s no point in reducing their weirdness to a wacky opposition to your normalness. Wish I’d lived in Magdeburg when this building existed; though the grayness just made everything else stand out that much more. Thanks for the visit, Luisa Beck!